They say March comes in like a lion and goes out like a lamb. But with the wild weather we’ve had so far this year, I wouldn’t put money on anything, calendar-wise, this month—except to guarantee that March will always be a fine period for Celtic music in Upstate New York, as the greats of such indigenous styles always make the most of touring our area on and around Saint Patrick’s Day. And, starting tonight, the Egg in Albany is launching a full roster of Celtic fare for the coming weeks. 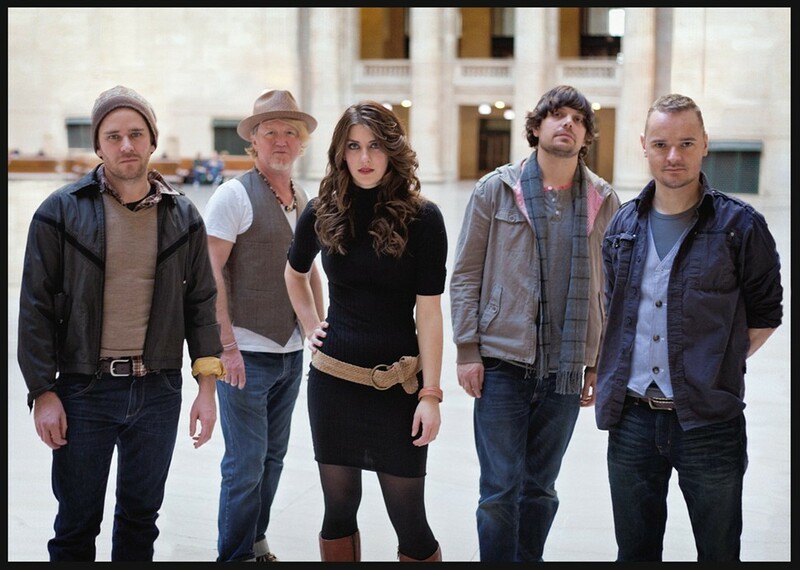 Tonight at 7:30pm, the venue welcomes Celtic fusion band Gaelic Storm, which struck international fame via its appearance in the 1997 blockbuster film Titanic (tickets are $28). On March 25 at 7:30pm, Irish folk outfit the Masters of Tradition, featuring renowned fiddler Martin Hayes, performs a full evening of jigs, reels, and airs (tickets are $28). The legendary Irish Rovers roll in on March 28 during their “Farewell to Rovin’” tour (tickets are $28) and, edging into the following month, April 4 at 8pm sees the re-entry of Toronto Celtic rock fusion favorites Enter the Haggis (tickets are $26). For more information and ticket purchases, call (518) 473-1845 or visit http://www.theegg.org.